Immortal Technique at the conference Activism in The Age of Mass Incarceration from Dec 4, 2012 featuring Dr. Cornel West, Immortal Technique & Schomburg Center Director Khalil Gibran Muhammad. 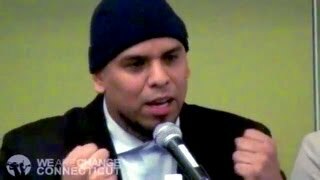 Immortal Technique is the only rapper in history to have a "Hip Hop Quotable" while being unsigned. ... The (R)evolution of Immortal Technique.